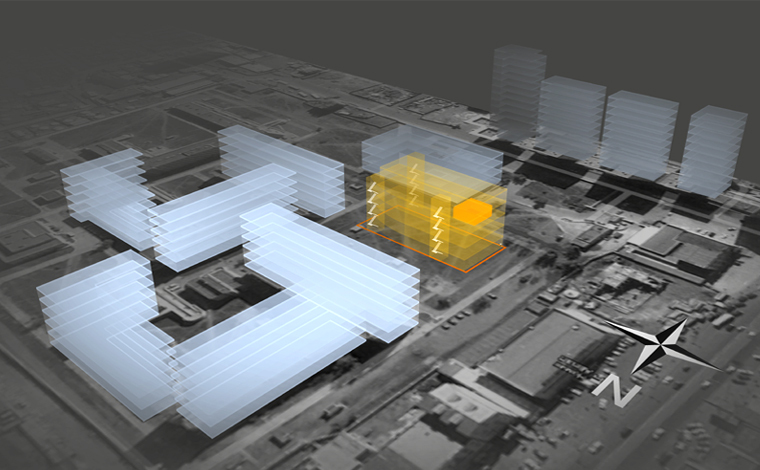 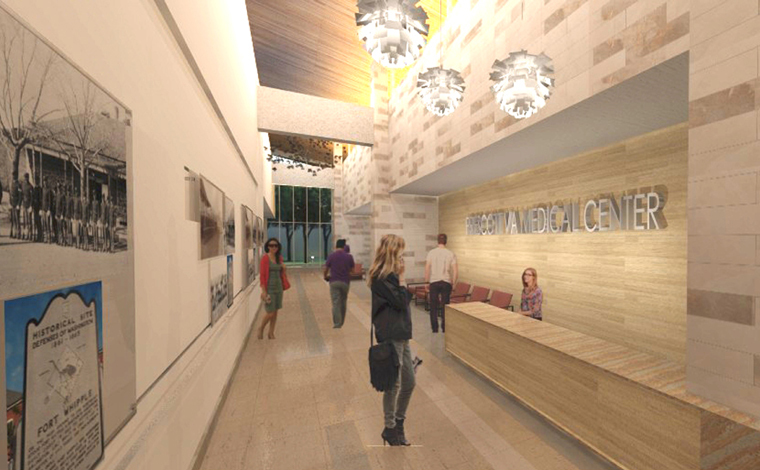 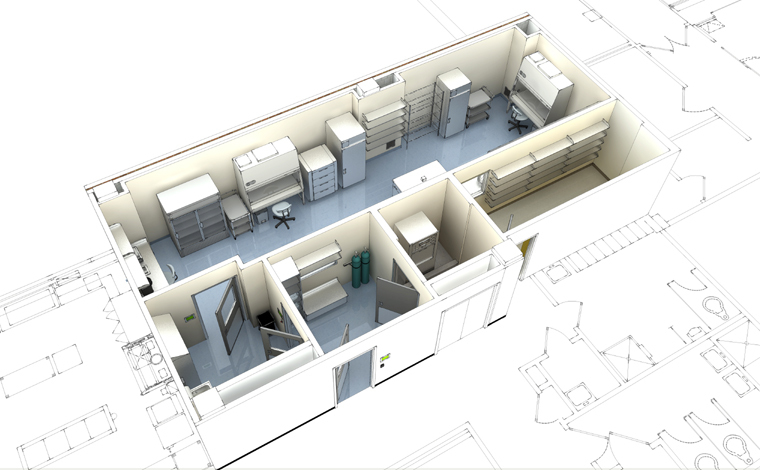 Bancroft Architects + Engineers was responsible for the planning and design of a 1,100sq.ft. 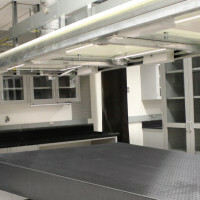 facility for experimental optical condensed matter physics in the Technology Institute building at Northwestern University. 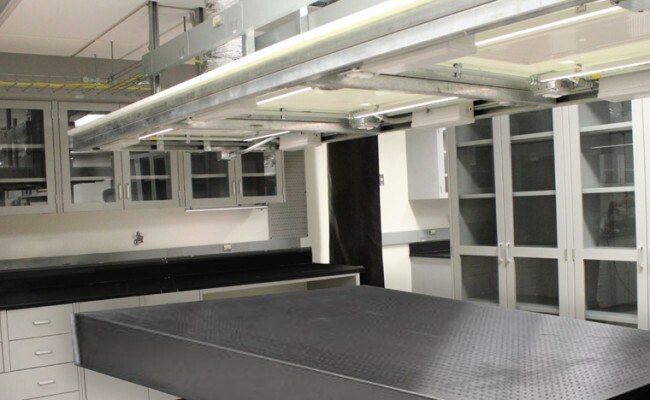 Central to the research is the installation of (3) large optical equipment tables. 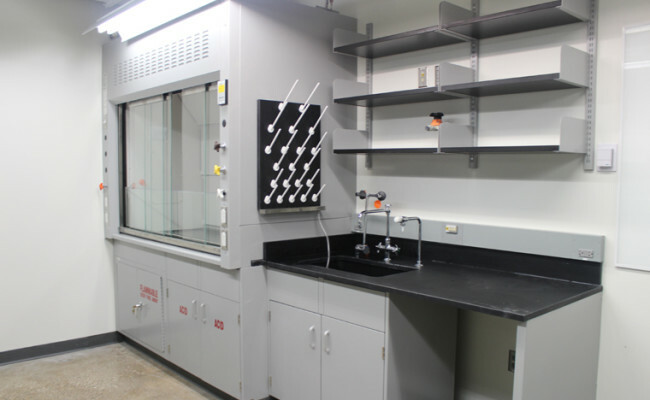 Key features include HEPA filtered air washing over the optical tables to minimize particle contamination. 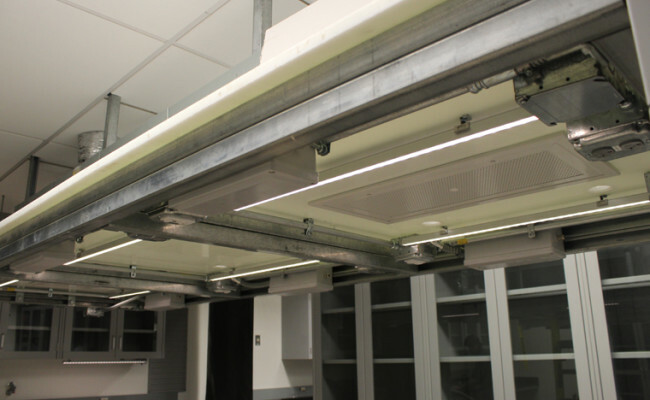 Novel usage of cable trays to service the racks helped maximize the footprint. 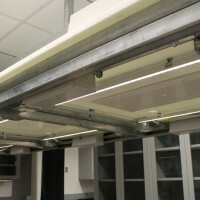 Bancroft worked closely with suppliers to provide safety curtains around the optical tables (which contain the lasers) that provide both safety and ease of movement. 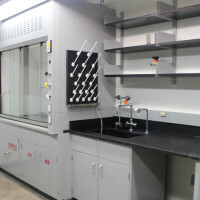 A unique equipment shelf was designed to take advantage of the vertical heights over the optical tables. 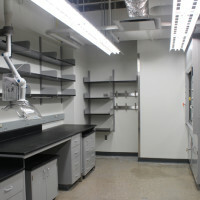 Specialty gas distribution was optimized through clever use of storage cabinets and use of the existing exhaust system. 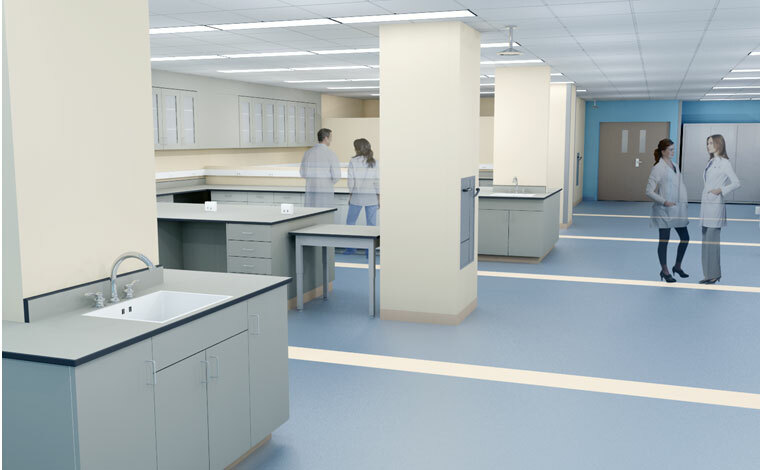 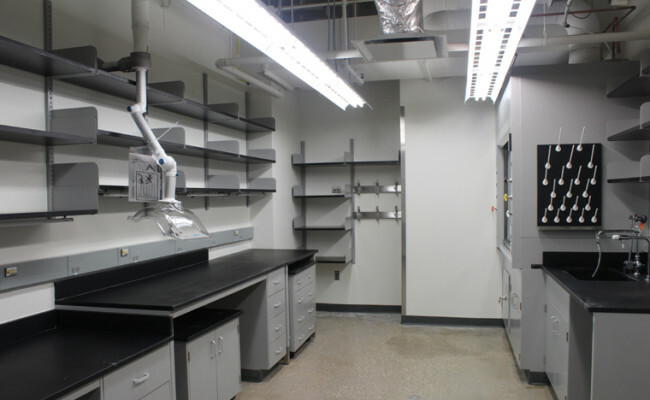 This area was truly multi-functional and includes desks, fume hood and storage.